The UltraGrip™ strip has been added to some of the most popular and well-known Avery labels including our address, parcel and multipurpose range. Find out more about each of these ranges below and discover how they will help you to reduce frustrations and save time and money in your workplace. Make sure your next batch of mail is printed quickly, easily and professionally when you use these NEW Avery labels. 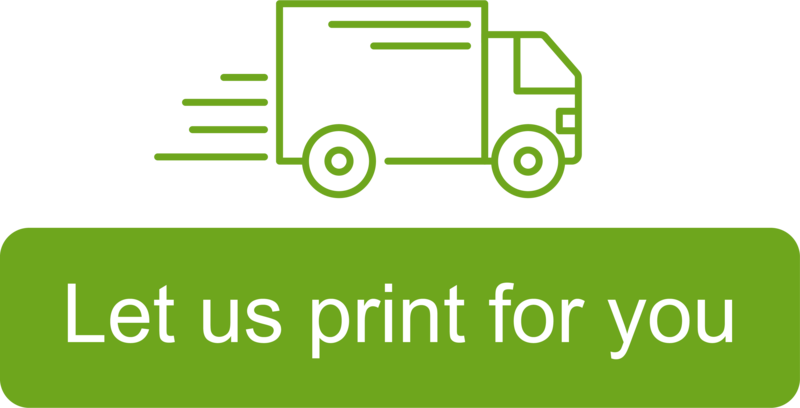 Whether you are sending letters, large parcels or tubes, you can improve your print performance with Avery UltraGrip™ labels. This range of labels can be used on a variety of surfaces in the office and around the home. By choosing to use Avery UltraGrip™ you will have piece of mind that you are using the latest technology and highest-quality labels that will improve your printer performance. • Perfect printing every time. • The UltraGrip™ strip gives confidence you are using an Avery product. • Printers will grip the sheet for an even better feed. • A comprehensive choice of labels for a range of applications. • Available for a variety of package sizes.